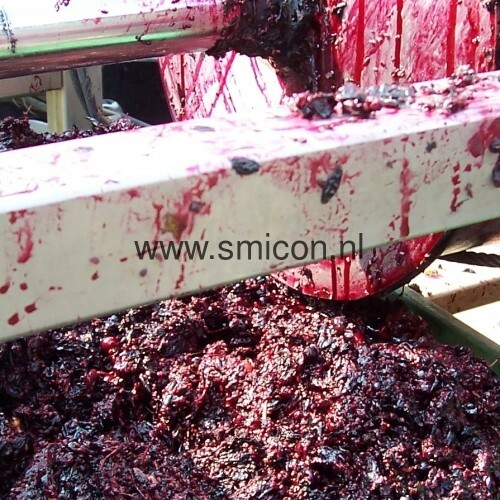 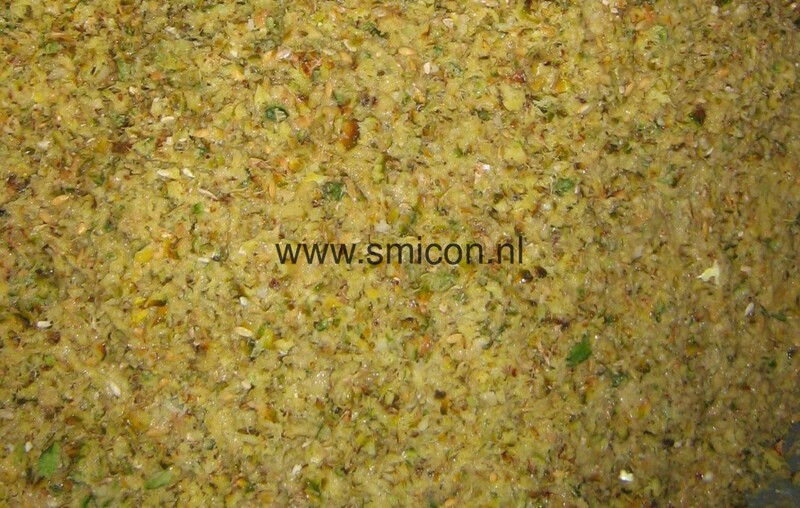 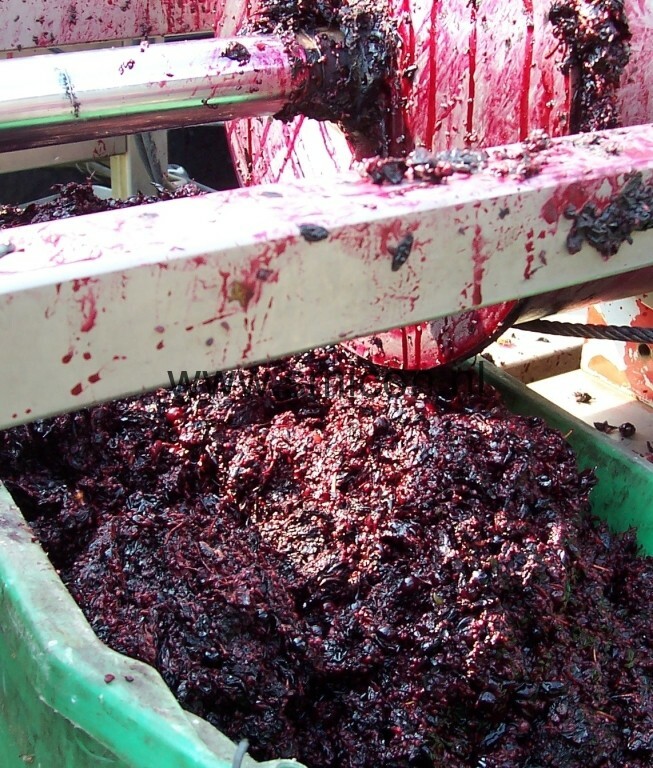 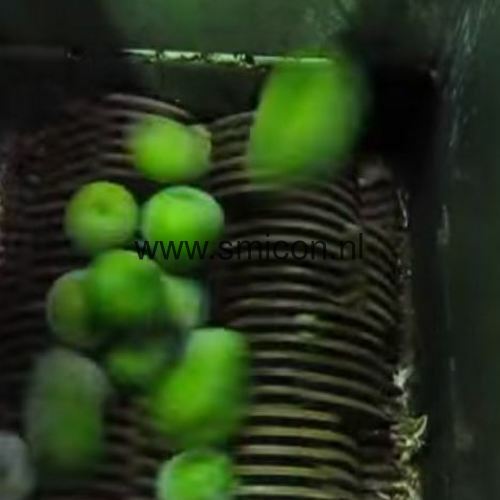 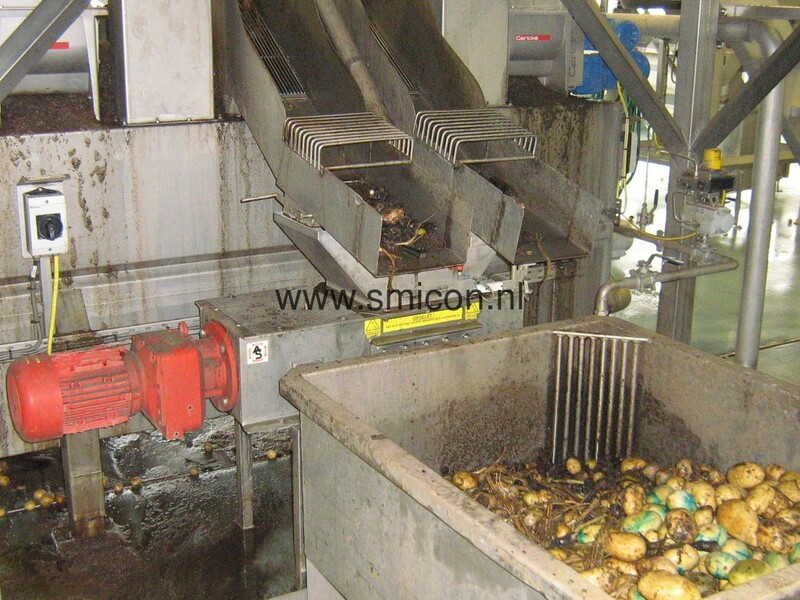 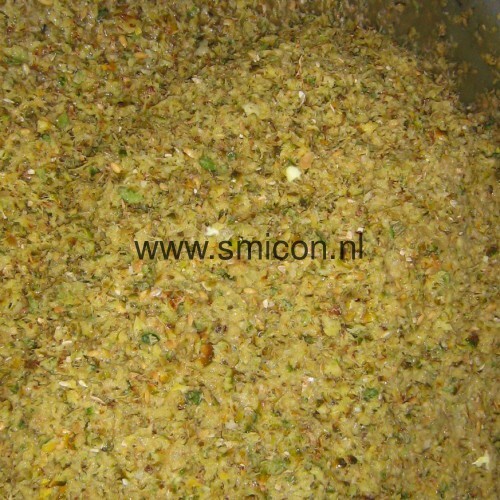 Smicon has been supplying its products to the potatoes, fruit and vegetables processing industry since the eighties. 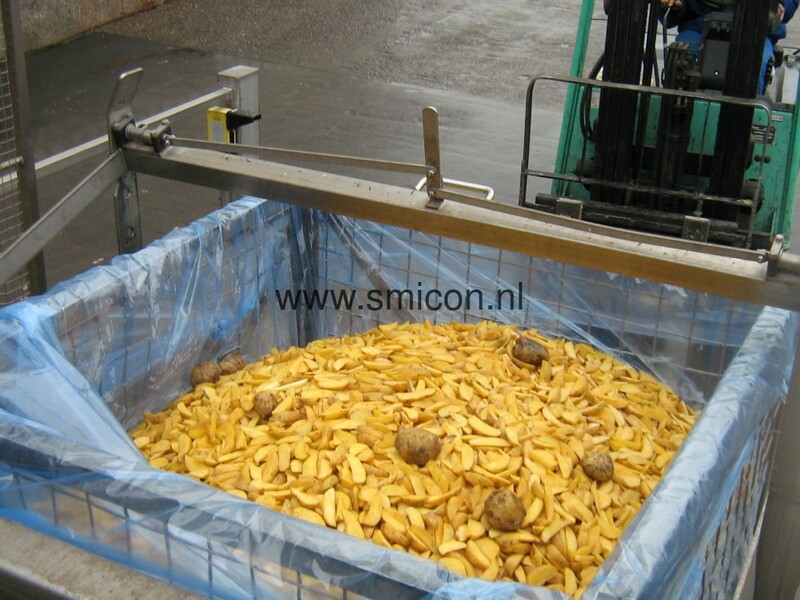 By now the majority of Dutch processors who process and pulp the flows of potatoes, fruits and vegetables residual flows use Smicon machines. 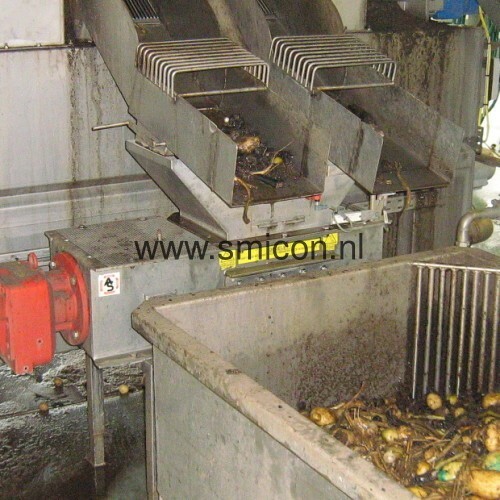 These potato, fruit and vegetable residual product flows are cut, pumped, filtered and dehydrated to reduce the amount of waste, to reduce cost of transport or to recycle residues. 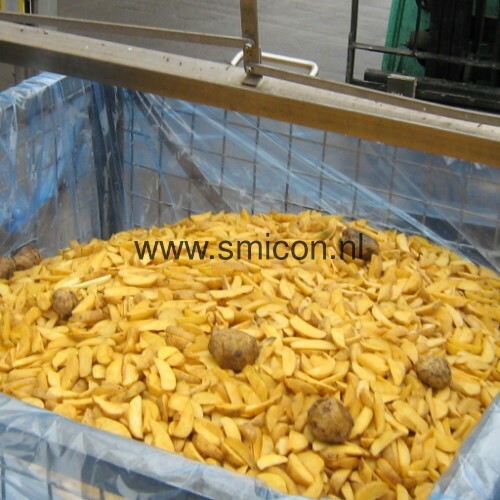 The products obtained in this way subsequently go to the animal feed and/or biogas industries.